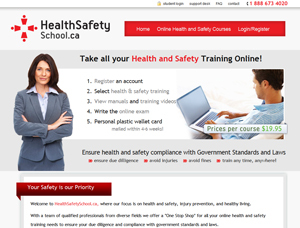 Comply with Health and Safety standards and laws by taking your online health and safety courses at Health Safety School. 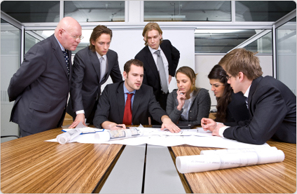 Each course is structure to allow employees to learn and become certified in Health and Safety training from th e comfort of their office or home. With Over 10 years of experience and a team of qualified professionals from diverse fields, Health and Safety Trainers offers a "One Stop Shop" for all health and safety related training to ensure due diligence and compliance with government standards and laws. 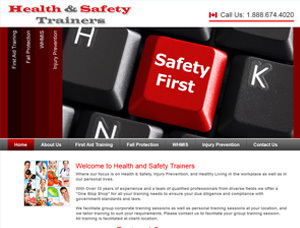 Please visit healthandsafetytrainers.ca today, to learn more. 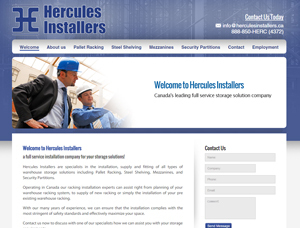 Please visit herculesinstallers.ca today, to learn more. 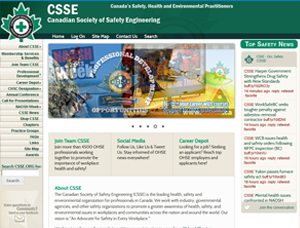 The Canadian Society of Safety Engineering (CSSE) is the leading health, safety and environmental organization for professionals in Canada. We work with industry, governmental agencies, and other safety organizations to promote greater awareness of health, safety, and environmental issues in workplaces and communities around the world.